Seriously. This is way too cool. Black? No more BLACK! Colourful is the way to go man! 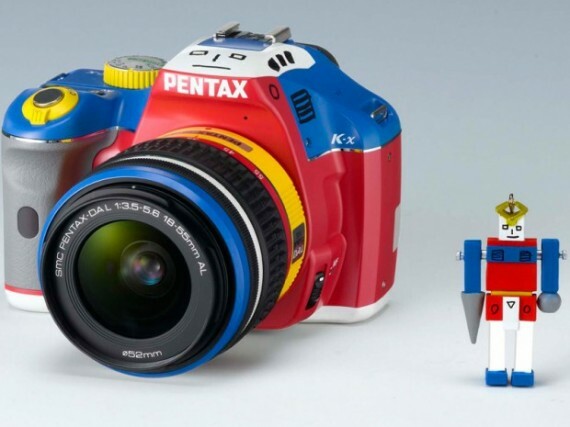 Look at this Pentax Kx DSLR!!! 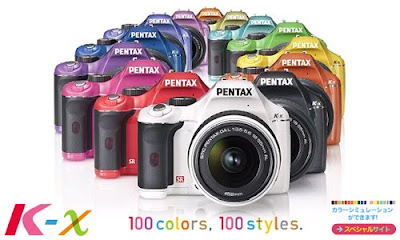 This latest PENTAX camera offers high-end features including Live View and HD video. This one is way too awesome. 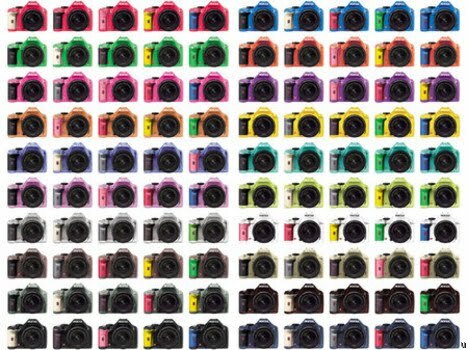 Honestly, I know nothing about Pentax camera before. I'm always a Canon fan. But after looking at this one, suddenly I felt I know alot about Pentax! haha kidding. I just like the colours of the camera + lightweight + saw a few good reviews for the camera. I'm not a professional photographer, but I'm definitely a girl who loves taking photographs everywhere and anything possible. This one is definitely appeals to me.